I’m hoping to build the Rockit 8 Bit Synth Kit by Matt Heins by pledging for a full kit on Kickstarter. 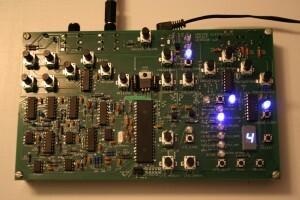 This entry was posted in Rockit 8-bit Synth and tagged kickstarter, kit, rockit, synth by Arran. Bookmark the permalink.